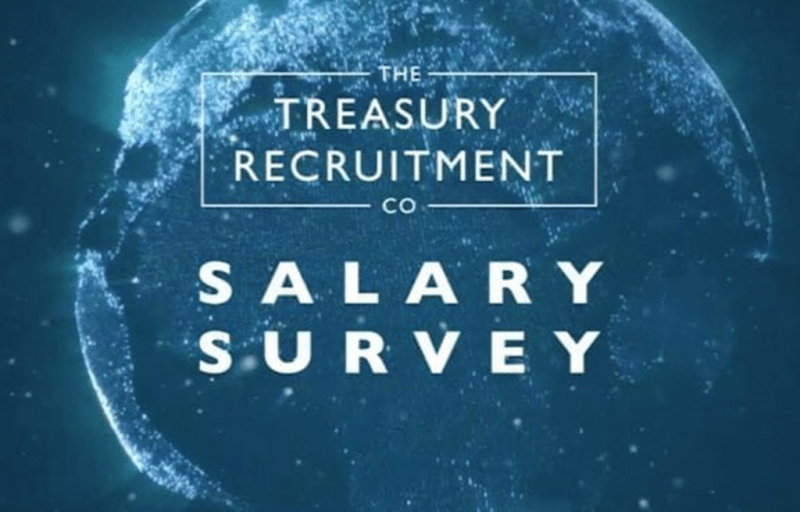 The only global treasury salary survey! - The Treasury Recruitment Co. Anyone that takes part in The Treasury Recruitment Company Global Treasury Salary Survey really gets to know. 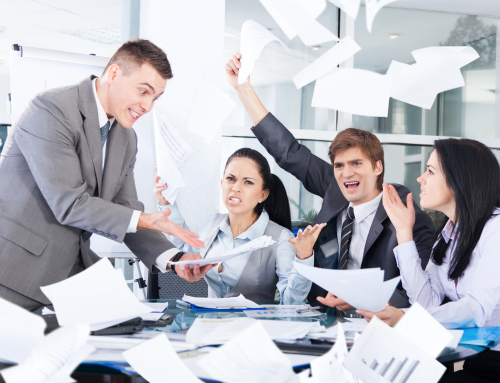 We’re the only company who gather real facts about how much treasury professionals are being paid. 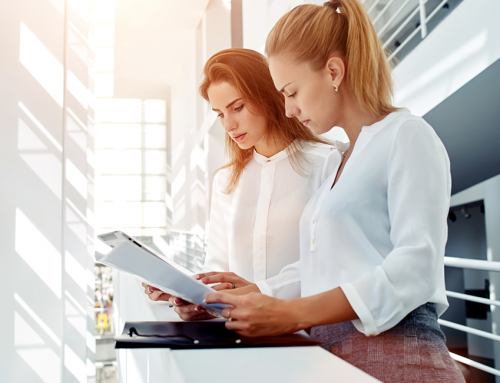 By surveying over 1,000 global treasury professionals, we have analysed the exact salary grades for those in the industry; helping candidates and employers alike. 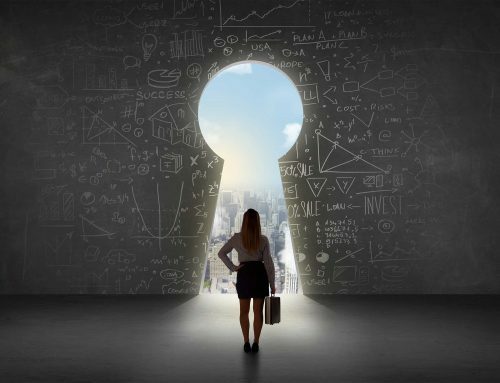 The Global Salary Survey is currently taking place and is expected to provide a true guide of the salaries within the Treasury Industry. As the results are not published anywhere else, the only way to access the data is to complete the survey! The only one of its kind; this open, honest and exact representation of treasury professionals makes it easier to gauge where you sit in the salary scale or are you actually paying your staff the market rate. 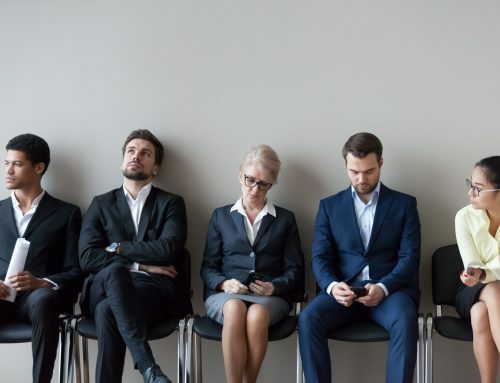 This is the 11th survey conducted by the Treasury Recruitment Company and the biggest one yet. 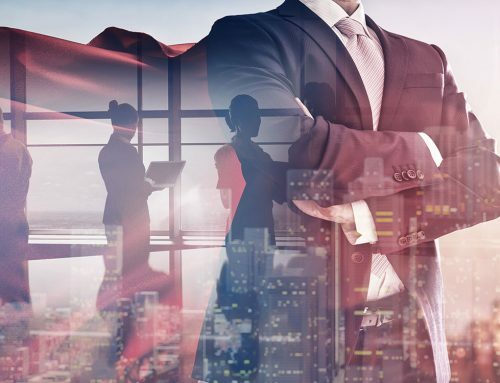 As the only salary survey that is 100% treasury focused, they have developed an independent and impartial view of the work involved with being a treasury professional at every level. 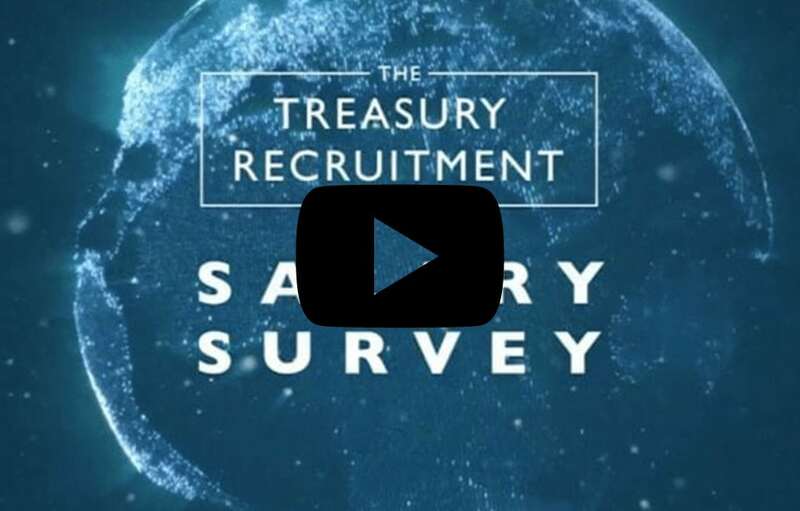 Why you need to take part in our Global Treasury Salary Survey?